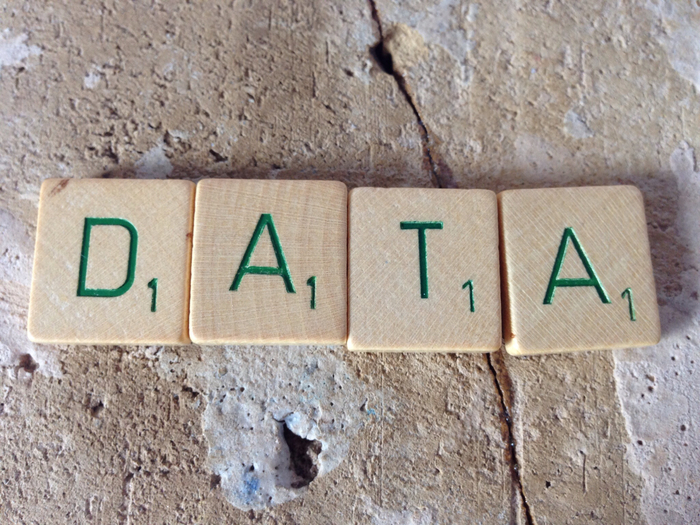 Image: Scrabble pieces spelling "data" by Janneke Staaks via Flickr, CC BY-NC 2.0 license. Offshoot of the modENCODE project provides crucial data and strains for understanding gene regulation. Following a multidisciplinary effort spanning six institutions, researchers working on the modERN (model organism Encyclopedia of Regulatory Networks) project have released a powerful resource for biologists studying the fruit fly Drosophila melanogaster and the nematode worm Caenorhabditis elegans. So far, report Kudron, Victorsen, et al., the project has yielded information about the interactions of 262 transcription factors (TFs) with 1.23 million binding sites in flies, along with 219 TFs with 670,000 binding sites in worms—all of which can be found in a searchable database organized by gene and developmental stage. Along with announcing the availability of this resource, the group shared findings made during its construction. One such observation is that genomic regions with a large number of TF binding sites are often associated with broadly expressed genes, whereas regions with fewer TF binding sites are more often found near genes that are expressed mainly in specific tissues. The collection includes 403 worm strains and 427 fly strains, each of which has a different TF tagged with green fluorescent protein. Researchers can obtain stocks through existing resources, the Caenorhabditis Genetics Center and the Bloomington Drosophila Stock Center. The strains have a variety of possible uses—for example, determining expression patterns of TF genes of interest. Choosing flies and worms for the modERN project was a logical choice for multiple reasons, not least of which being that so much is known about these important model organisms. The authors also note that a major advantage of working with flies and worms for this project is that they can be studied as whole, living organisms at all developmental stages, which is not possible with human subjects. And since many fly and worm TFs are homologous to human TFs, it’s likely that research fueled by modERN data will provide a treasure trove of useful leads for biologists studying humans as well.